The number of cannabis applications is growing by the day as legalization is ongoing and more and more people think of new ways to ingest a human’s best friend. One of the most popular ways to do this is to mix two treasured items together – cannabis and alcohol. You can make pretty much any beverage into a THC cocktail in a few easy steps. The hardest part is usually making the cocktail as opposed to simply adding in some THC. 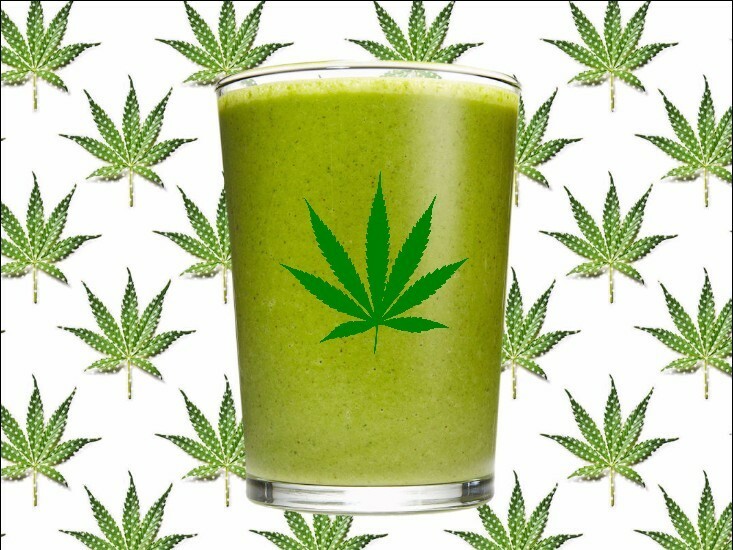 Vodka is the most popular type of marijuana mixture, but this recipe is a whiskey based marijuana infused devilishly good drink. First, decarboxylate your marijuana. Do this by putting the weed into an oven at 120 degrees Celsius for around 25 minutes. This releases all the THC so it is now psychoactive. This needs to be done in all marijuana recipes. Pour the whiskey into a sealable jar, and simply add the cannabis. Let this mixture sit for 48 hours, as the alcohol and the marijuana mix. Pour this through a cheesecloth into a strainer and you have your whiskey cannabis. Add the Sweet Vermouth, the Angostura Bitters and the whiskey marijuana mixture together into a mixing glass and fill with ice. Viola! There are many more alcoholic cannabis recipes you can try for yourself. Once you know how to decarboxylate your marijuana and let it sit for a couple of days, the process of making any cocktail, margarita or beverage is essentially the same as usual. With the added benefit of some great tasting THC.